Enjoy a free 5k and 2k timed course along Souter's scenic route. 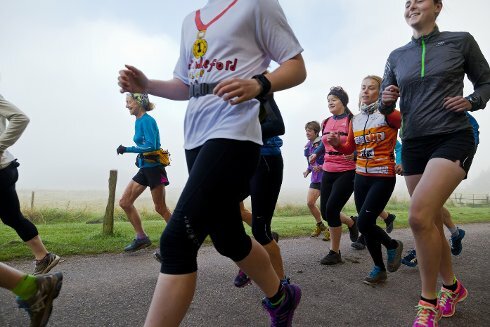 Open to runners of all levels and ages including absolute beginners and families, as well as more experienced runners. The perfect way to get fit and stay fit. Children of all ages are welcome but must be accompanied by an adult.